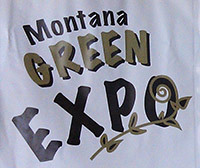 MNLA holds the Montana Green Expo each year in early January. The Expo includes two components: a Trade Show and a Convention. The Trade Show includes 75+ exhibitors. Attendance is open only to individuals who work in the horticulture industry. The Convention includes 15-20 hours of educational seminars for which a registration fee is imposed. Nationally recognized experts are invited to address a wide range of topics covering both horticulture and business management interests. 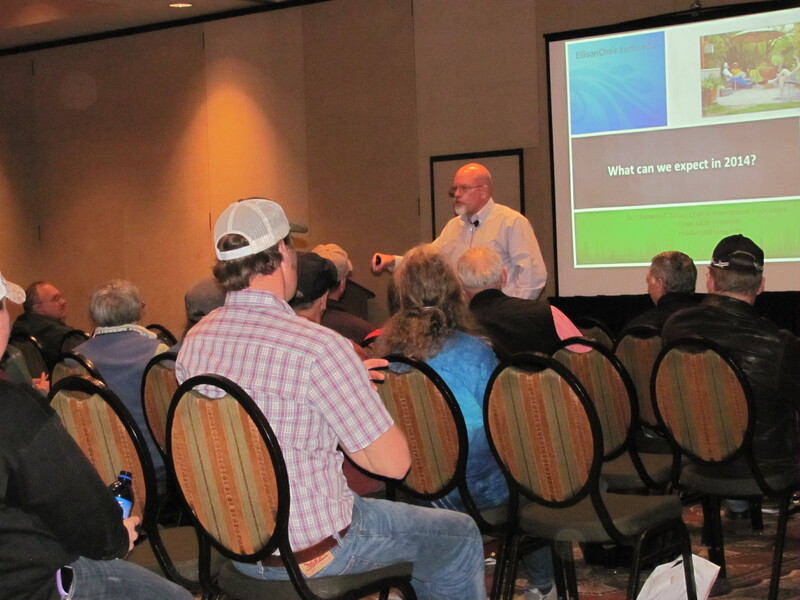 MNLA members receive a substantial discount on registration fees for all Convention seminars as well as discounts on booth space in the Trade Show. According to Montana Green Expo attendees, the best part of the Expo is a feature that can scarcely be advertised and isn’t really even on the schedule. It’s the networking, getting together with old and new colleagues, sharing successes and failures. While we’ve tried to formalize it with a couple of events like the “Breakfast of Champions", panel discussions, and “Great Green Ideas,” much of the best networking happens in the hallways between seminars, in the aisles of the trade show, or during gatherings at the end of the day. Enter the Annual MNLA Contests! Book your booth space and register your people today! For booth space, click the exhibitors event link below, pick the size of the booth you want, and fill in the forms. For those who will exhibit in your booth, click the Exhibitors event link below and select Name Badge/Special Event Registration. Book your convention reservation now and save $$$! Discounts on special events and meals are available. To register online, or for a printable registration form, click the Attendees event link below. Register before December 15th and $ave on convention and special event fees. To reserve your room, please call the Red Lion Hotel at 406-248-7701 or 1-800-333-3333.